WASTING MY PRETTY: HAPPY BIRTHDAY MARIEL HEMINGWAY!! 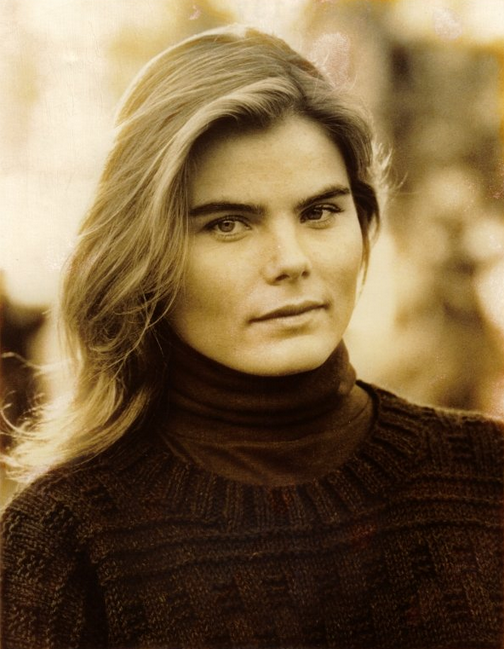 Mariel Hemingway, actor and granddaughter of Ernest Hemingway, turned 49 yesterday! Mariel starred in many films such as Woody Allen's Manhattan for which she received an Academy Award nomination for Best Supporting Actress when she was only 16. She continued to act in movies such as Personal Best and Star 80. If you were born in the 70s, you have seen both and remember them vividly. At least I do. Eric Roberts will always be Paul to me. Mariel is now promoting her cookbook, Mariel's Kitchen, and her on going love of health and wellness. Daughters, Dree and Langley, are carrying on the family name in the world of fashion.